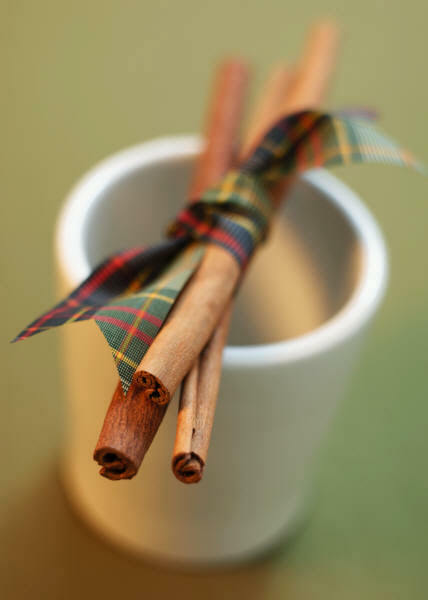 In a large saucepan, combine water, tea bags, and cinnamon stick. Let steep 5 minutes. remove tea bags and stir in honey. Let cool 10 minutes. Just before serving, stir in apple slices.